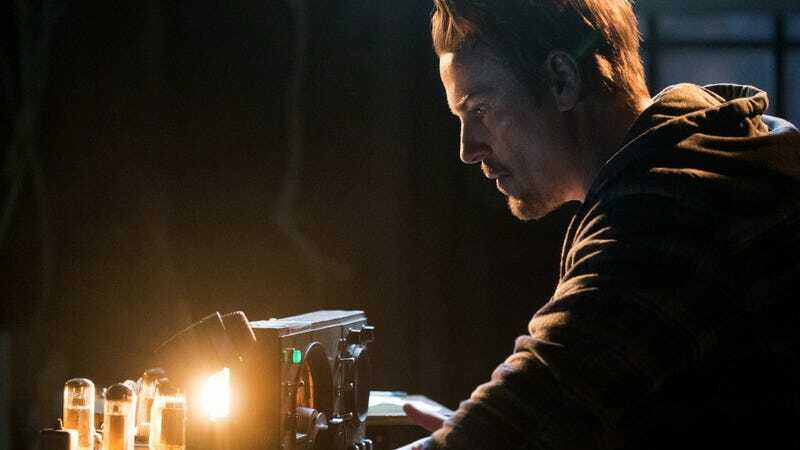 Frequency was a time-travel series based on the 2000 Dennis Quaid movie, with Peyton List and Riley Smith as a daughter and father separated by 20 years but brought together by a magical radio as they tried to stop a serial killer. No Tomorrow was a quirky rom-com about a straight-laced young woman (Tori Anderson) who falls for a guy (Joshua Sasse) who lives in the moment because he thinks the end of the world is imminent. Neither show attracted much of an audience; Frequency averaged a 0.4 rating and 1.5 million viewers, while No Tomorrow had an average 0.3 rating and 1 million viewers. That makes the Twin Peaks-tinged comic-book adaption Riverdale The CW’s only successful freshmen series for 2016-17. And the jury is still out on whether The CW’s iZombie and The Originals will be back for another season.